So I found that this was a common issue with those trying to connect a Microsoft Surface and 3 monitors. When we look at it on the surface (the question, no pun intended) it should be simple right, plug into the dock station with the two display ports and off you go. 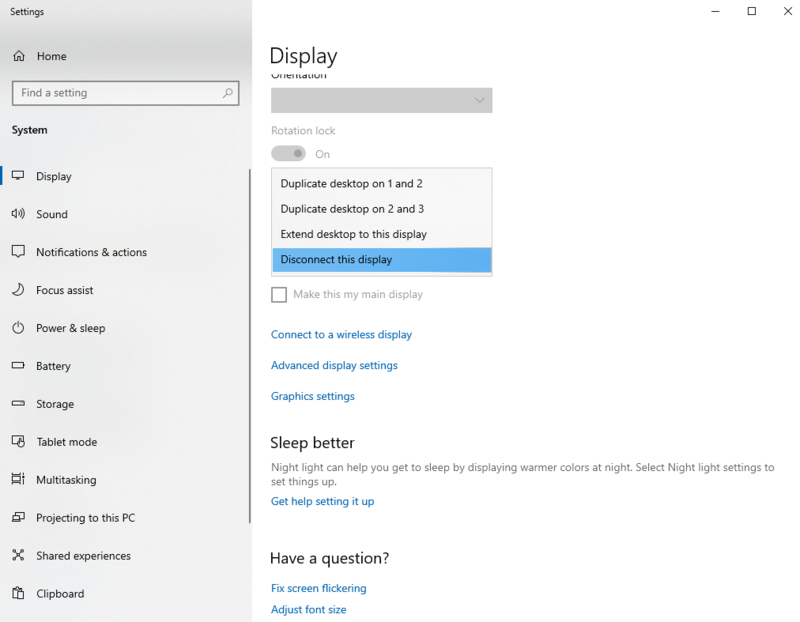 For some reason, by default, you’ll find that the Microsoft Surface will gray out the 3rd monitor. This is where most people panic. As has been famously stated Don’t Panic “It is said that despite its many flaring (and occasionally fatal) inaccuracies, the …” Oh, ok, you get the point. 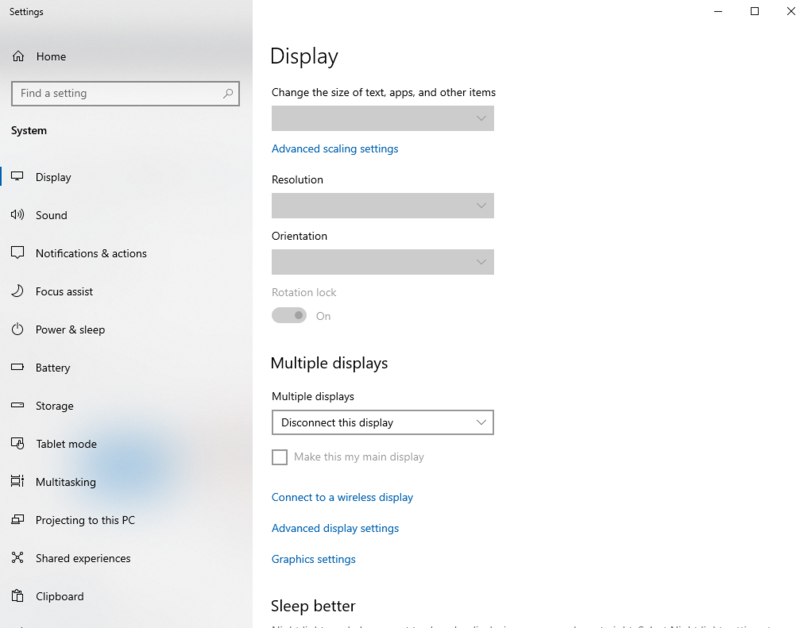 Instead follow these instructions to get your Microsoft Surface and 3 Monitors working again! 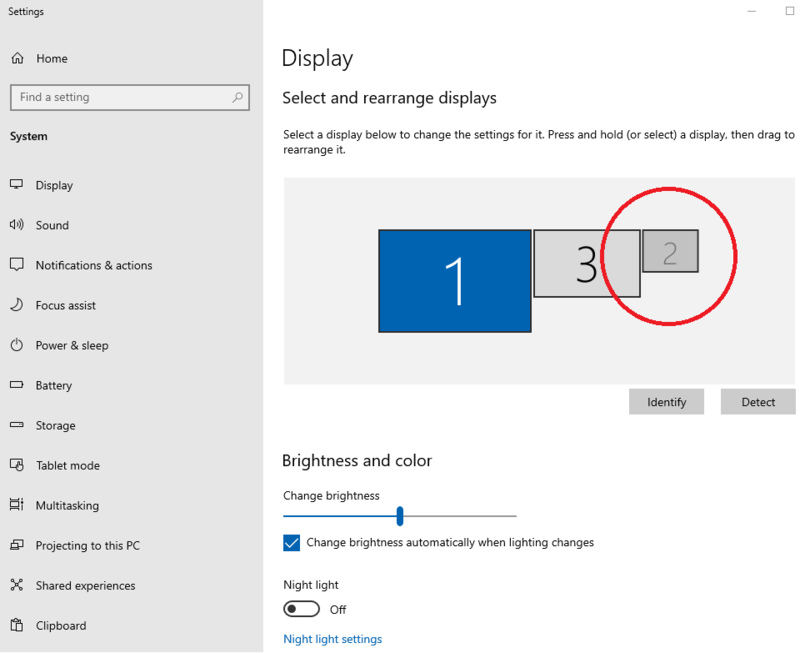 Make sure “Multiple displays” is not set to “Disabled. Select apply once done for all displays. Thus will end this post for today! Please like and share if you find this helps.